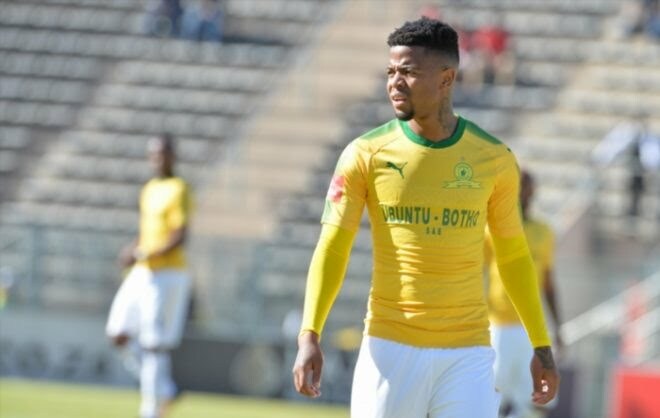 George Lebese is frustrated by his lack of game time at Mamelodi Sundowns, says his agent Steve Kapeluschnik. The 29-year-old winger joined Downs in 2017, ever since he has been struggling to become one of the regular players at the club. Talking to KickOff.com, Kapeluschnik says he is in talks with the Pitori based outfit about his clients future. "We are talking to Sundowns to see if they are prepared to let him get some game-time and they've been quite positive. So we just have to kind of take our agency approach and see what happens, but we are speaking to them. He is frustrated because he is not playing. 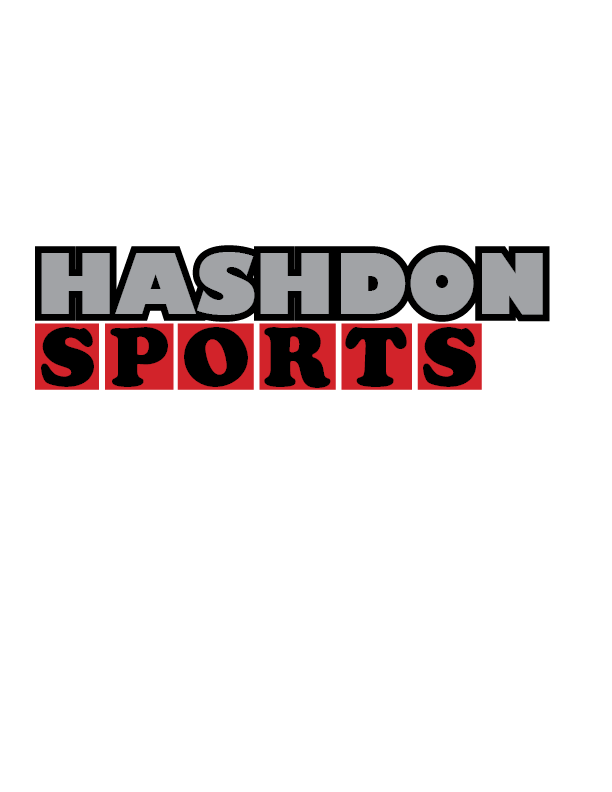 We've told them that and they are open to the idea of him going to get some game-time." When further asked about teams showing interest in signing the former Bafana Bafana player, he replied: “Well, we are not at that stage yet. It’s November and the window opens in January. The guy is frustrated and they understand that and they are open to us … but we haven’t started looking. 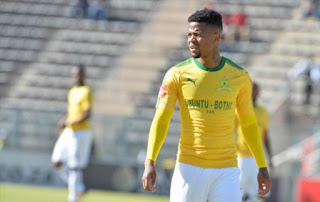 Lebese has a contract at Sundowns until June 2020.